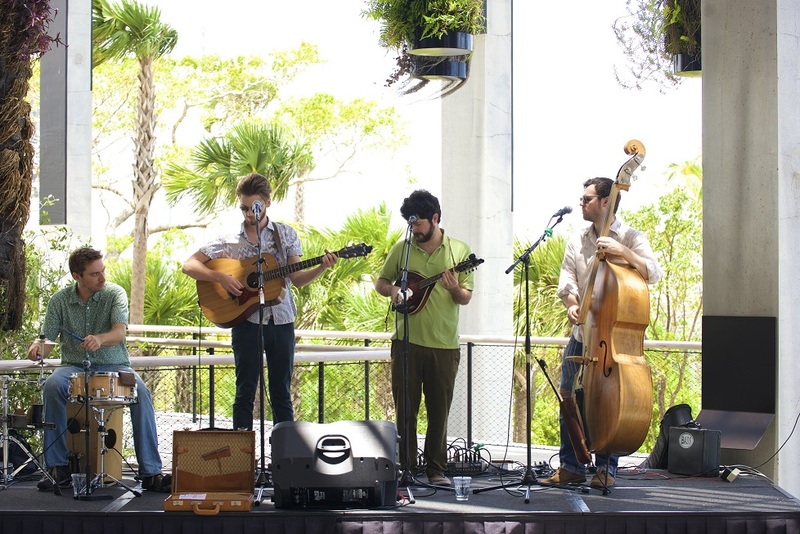 The Pérez Art Museum Miami hosts its Memorial Day BBQ with live music, military activations on the terrace and food prepared by Verde. 1-4 p.m. Pérez Art Museum Miami, 1103 Biscayne Blvd., Miami. Details: www.pamm.org/.